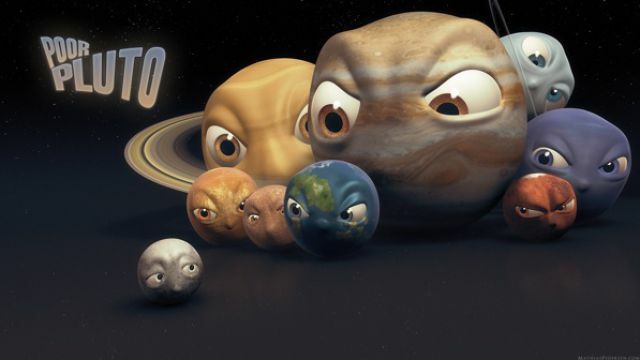 Poor Pluto, after many years of being called by Pluto it has been reduced to a number. 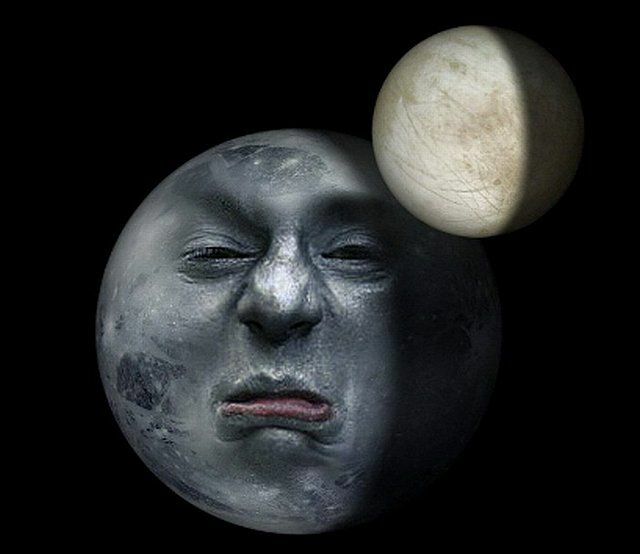 It was the year 2002 when this small planet was turned into a dwarf planet. Now our old planetary friend is called 134340. It was given the name by the Minor Planet Center. This isn’t the first planet that they renamed. They also renamed Charon, Nix, Hyrdra. Learn Something Fun: Even though Pluto’s average temperature averages a mere 44 degrees above absolute zero, the dwarf planet has an atmosphere. Not an atmosphere as we know it, but an atmosphere, none the less.